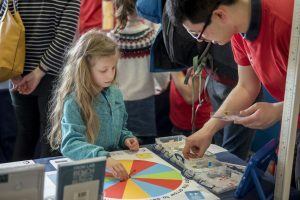 INTENS’ research was presented to 834 members of the public during one of the largest science festivals in the world – Edinburgh International Science Festival. Over two days in April, the “secrets” of the intestine were disclosed to a wide range of people from 3 to 80 years old. 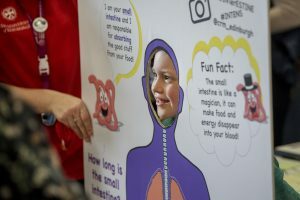 Games, activities and conversations illustrated that the intestine is composed of different types of cell, and highlighted how stem cells form these cells and how INTENS researchers are creating intestine in the lab. 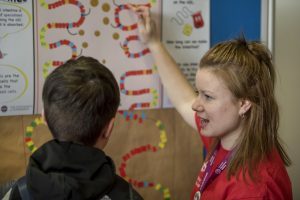 The engaging activities were conceived and tested by Anna Keeley, BSc student at the University of Edinburgh, as part of her undergraduate programme. 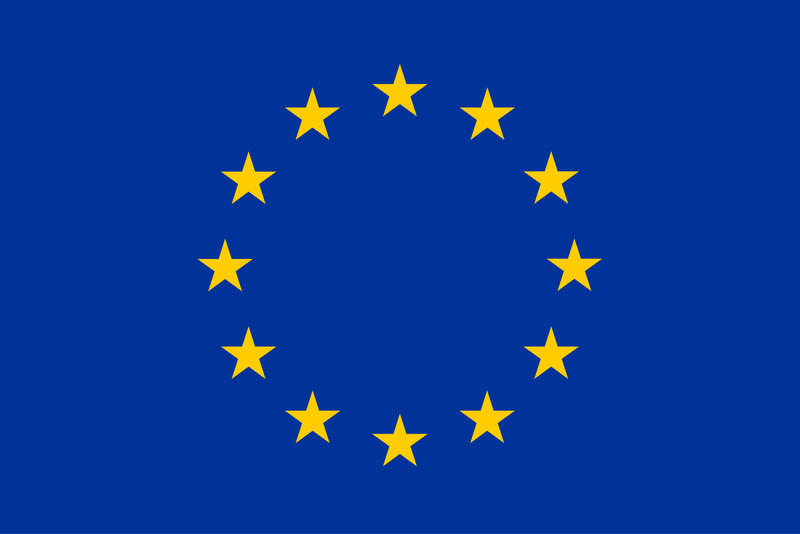 The resources are now available for INTENS scientists to use in outreach events across Europe, as part of our commitment to engage widely with the public.